What happens when you cross the gameplay of Call of Duty, Rainbow Six and Counter Strike then offer it as a free to play title in Steam like Team Fortress? Well folks, you get a nifty little title called Warface. I stumbled upon this nifty little gem when I was browsing the Steam store for first-person shooters. It caught my eye cause they were offering it for free. At first, I thought to myself “This is another knock-off of triple-A games such as CoD and CS:GO” due to the pictures and the video they were offering, but boy I was wrong. It had a different aesthetic to it, a different groove, a different feel. Interested yet? 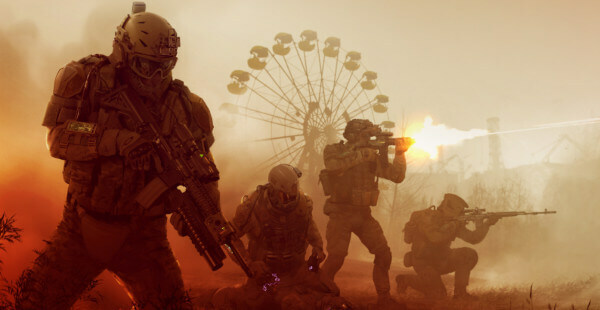 Stick around and listen as I go through a lot of the details of Warface, then decide if the title is right for you or not. I will be looking at it as objectively as I can, then see if there will be a future for esports events or not. First things first, the main appeal I got from Warface is that it is a free to play version of the titles I mentioned above. You have classes to choose from like when you play Team Fortress as it features classes like Sniper, Engineer, and Medic to name a few. Then you have the gameplay mechanics of Call of Duty and Rainbow Six where you can ADS (Aim Down Sights) most of the guns, not just the scoped ones. Then you have the factions or sides, same sluggishness of movement and footstep mechanics like in Counter Strike. That’s only for starters. It also has the cosmetic customization like weapon skins and even character skins, which is kind of unheard in a lot of FPS shooters if you want to stand out. Weapon skins I understand, but character skins are quite rare. It also has a PVE mode like Call of Duty Zombies, in which you play against the environment with a bunch of random players or a predetermined team. And lastly, you have the clan community aspect like the one you can find in Destiny 2 and Rainbow Six. 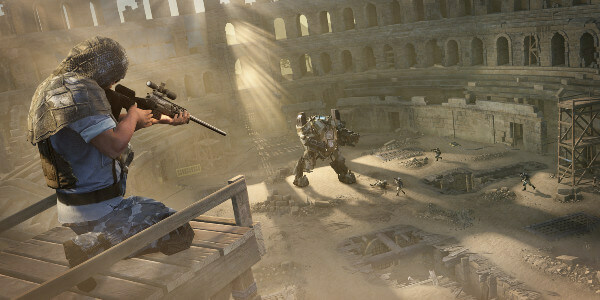 Not only that, it was created by one of the most loved game developers, Crytek. Yes, the same Crytek that gave us triple A titles like the Far Cry and Crysis series. When it comes to visual graphics, they actually look really good. The gun sounds and the footsteps are amazing. And the best thing of all, the requirements to run the game in optimal settings are so low that you can actually enjoy it even if you have an older laptop or PC. This just shows us that Crytek is capable of making graphically stunning titles that can run in barebone specs. However, that is where the good things come to an end. That was the Warface that created by Crytek. Ever since my.com purchased the rights of Warface from them, it has slowly gone down on a spiraling descent. A lot of people have complained that the guns are not balanced anymore. The spawns are not balanced anymore. Loot box guns are more powerful if you have the cash to burn on a free to play title. In short, it has been ruined by microtransactions. Just like how microtransactions ruin a lot of games. There have been many complaints about how my.com mismanaged the game by adding the microtransactions and secretly nerfing existing guns to force players to roll for new guns. Also, there is a disparity in the game. If you would enjoy playing this game a bit more even if you are a free to play player since most of the player base is from there because my.com is based out of Russia. If you are somewhere else, well tough luck pal. There is a scene for it currently. It revolves around the PVP mode of the title. However, out in the western world, it has not been heard of that much. 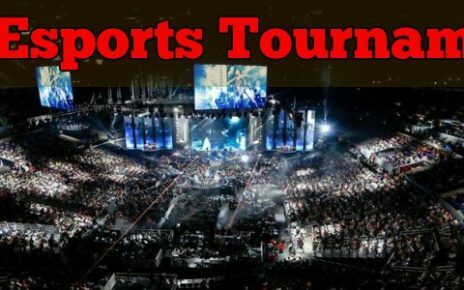 This is because the tournaments are held mostly in Russia due to the large player base that they have in there. 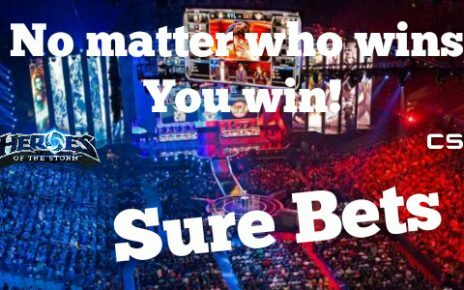 I mean that is fine, if you have a player base to support eSports then go for it. However, this is not that possible in other countries aside from the CIS region due to the lack of players that actually play or know the game. This actually affects the future of esports for Warface. It will not become a major contender in the gaming market if the title itself cannot branch outside of the CIS region. 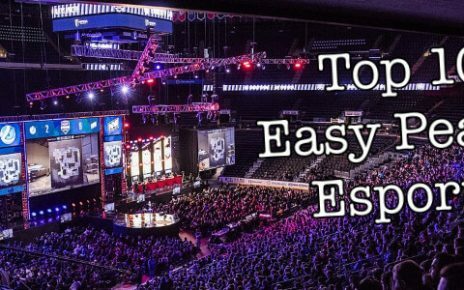 Another factor that might affect the esports scene is the somewhat pay to win system that it currently implements. Like I have mentioned above, there is a multitude of issues in the game regarding balance. The weapons that you get for free actually cannot compete with the guns that people acquire from the loot boxes. That forces people to actually spend money on the title, and if that is the case, then it would not be good for a competitive scene. I mean I can understand spending money for cosmetic items as long as this does not affect gameplay. Look at CS:GO, they have ridiculously expensive cosmetic items like the Dragon Lore and a multitude of knives, but still, they are one of the big titles in the competitive scene. This is because those skins do not affect the gameplay at all apart from making your guns look cool. Another thing that will ultimately affect the future for Warface esports is the random spawn locations that the game offers. Most of the time, when you spawn after you die, an opponent will spawn behind you. Then another one will spawn behind them. If you are unlucky and you always spawn up front, well good luck, you know what happens, you get shafted. This will not fly in a competitive scene since a lot of gaming organizations will raise hell at spawn mechanics like these. It is just too random. You can be top fragging the whole game then if Lady Luck says you get shafted with the spawns, you will get shafted and fall into oblivion. Unless Warface fixes these issues, we can kiss the esports future goodbye. See u next time guys. Good luck!